Happy2Move has been helping domestic and business customers to successfully relocate in and around Acton for many years. We established ourselves in 2012. Since then, we have gained an enviable reputation for providing a bespoke moving service at an affordable price. If you’re looking for a man with a van W3 -wide we can help. Case Study – We carried out a moving job for a small family who were relocating from Acton. They up-sized from a small 2 bedroom flat in South Acton to a very comfortable 2 bedroom house in Pinner. The customers had prepacked beforehand so did not require a packing service. A very straightforward move, with no real difficulties. 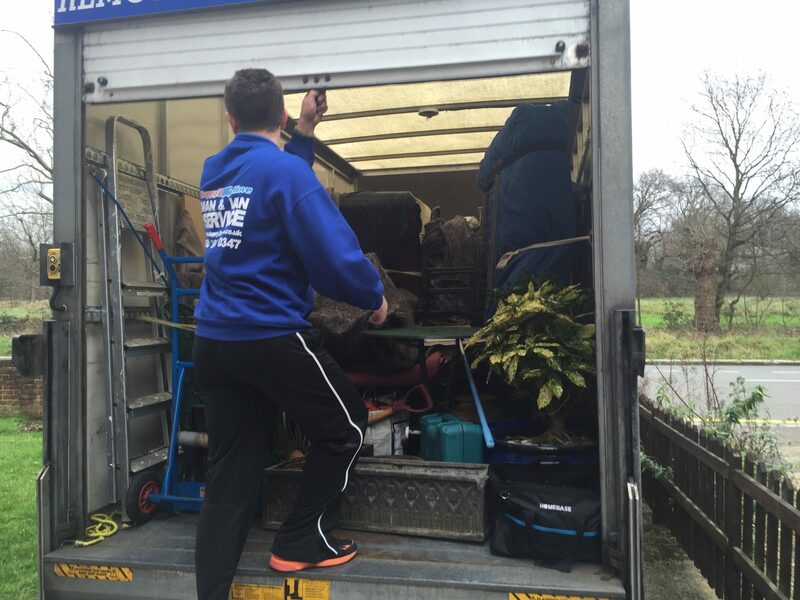 Service – 2 movers with a Luton van, total cost of move (£190). Our man and van team work extensively throughout the W3 postcode area. With our unrivaled knowledge of the area, we know how to avoid deadlocked roads. 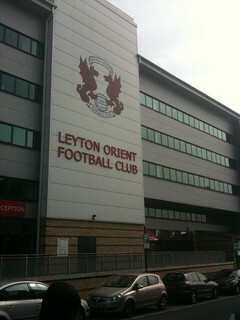 We can head out past Acton’s famous pubs and clubs, to get your things where they need to be when they need to be there. Along with local knowledge, our modern fleet of vans is equipped with the latest GPS so that traffic hotspots can be avoided, keeping your move on track. We also offer tailored solutions for business and commercial customers in Acton. Your move is very important to us and that’s why we offer an exceptional service, every time. For more information or for a no-obligation quote complete the ‘contact us’ form or call the Happy2Move team on 020 3691 0347.